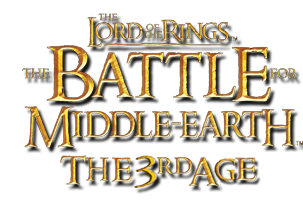 Summary: An updated BFME1 Widescreen Patch to go with the new T3A:1.06 maps. This is an updated Widescreen Patch to accompany the new T3A:1.06 patch. Whichever applies to your system. If you get a prompt requiring Administration rights, just accept it.